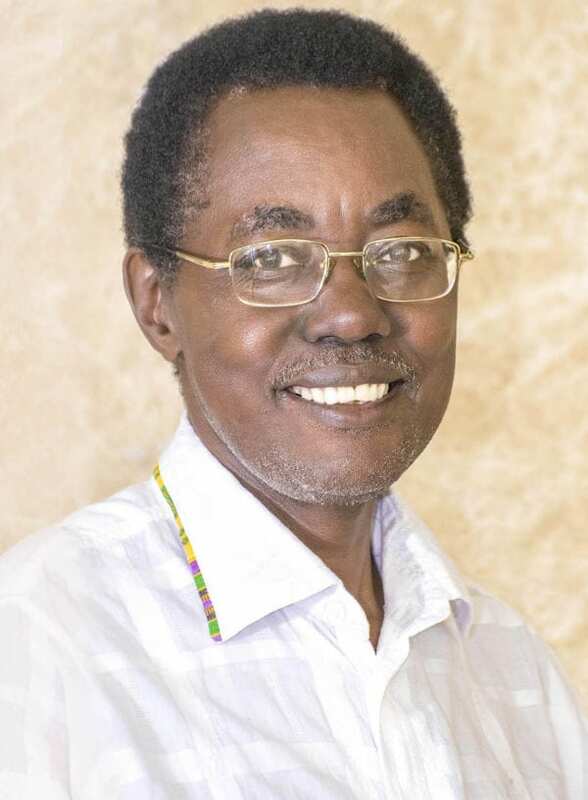 Eddie Nsamba-Gayiiya is a land policy expert and land and natural resource tenure specialist. He is Owner of Consultant Surveyors and Planners and he is a land economist and valuation surveyor by training. Mr. Nsamba-Gayiiya has extensive experience spanning 39 years in land policy design and implementation, land tenure/property rights issues, land administration/management, land sector strategic planning and evaluation, natural resources tenure, property valuation, land/property taxation, land acquisition, resettlement action plan (RAP) studies and implementation. In addition to this, Eddie Nsamba-Gayiiya has worked as the Chief Government Valuer of Uganda and in the Ministry of Lands, Water and Environment. He has served as the Secretary General for Shelter and Settlements Alternatives as well as played the role of Secretary for the Surveyors Registration Board, the Drafting Committee of the Land Bill, the Special Cabinet Committee on the Land Bill, and the Task Force on the Implementation of the Land Act. 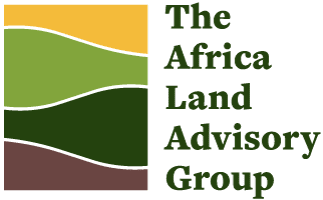 He was the lead consultant for the development of the National Land Policy for Uganda (2013) and recently he was the lead consultant for drafting the National Land Policy for Somaliland (2016). He also contributed in the development of several key African land policy documents including the Framework and Guidelines on Land Policy in Africa; the Framework and Strategy for Implementing the AU Declaration on Land Issues and Challenges in Africa; and the Voluntary Guidelines (VG) on Responsible Governance of Tenure of Land, Fisheries and Forests. Mr. Nsamba-Gayiiya holds a M.Sc. Urban Land Appraisal from the University of Reading, England and a B.A. (Hons) in Land Economics from the University of Nairobi, Kenya. Eddie Nsamba-Gayiiya has consulted for many international, regional and national agencies including the World Bank, USAID, UN-Habitat, Food and Agriculture Organisation of the United Nations (FAO), UN Economic Commission for Africa, African Union Commission, African Development Bank, Municipal Development Partnership for Eastern and Southern Africa, Irish Aid, the Embassy of the Kingdom of the Nertherlands in Uganda, the World Bank Institute, Friedrich Ebert Stiftung (FES) Uganda, the Rift Valley Institute, Trocaire Uganda, the Government of Uganda and the Government of the Republic of Somaliland. He has written several papers for international conferences (some published) and regional/national conferences/workshops and participated in many international, regional and national conferences.